Located in a charming setting within Thrupp Farm just outside Littleworth with easy distance from, Faringdon, Wantage, Oxford and Swindon etc. 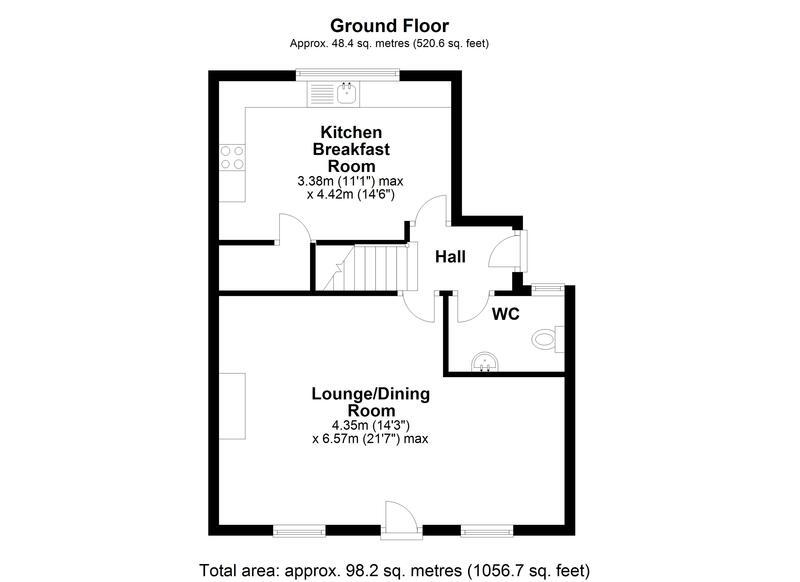 The well presented accommodation comprises of: Hall, Cloakroom, newly fitted Kitchen/ Breakfast room, Large Living room with dining space and log burner. 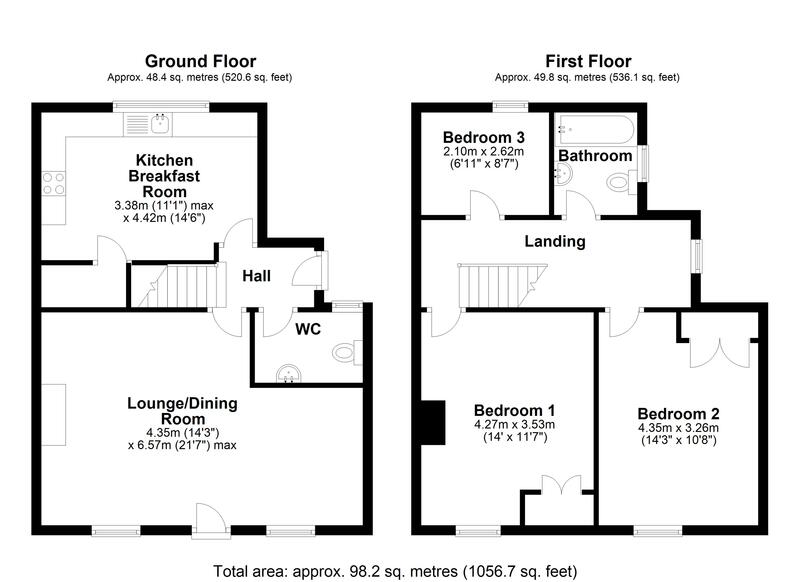 Upstairs there are 3 bedrooms, two double rooms with built in storage and bed 3 a single room. Family bathroom. The property has garden and parking. Pets Considered. 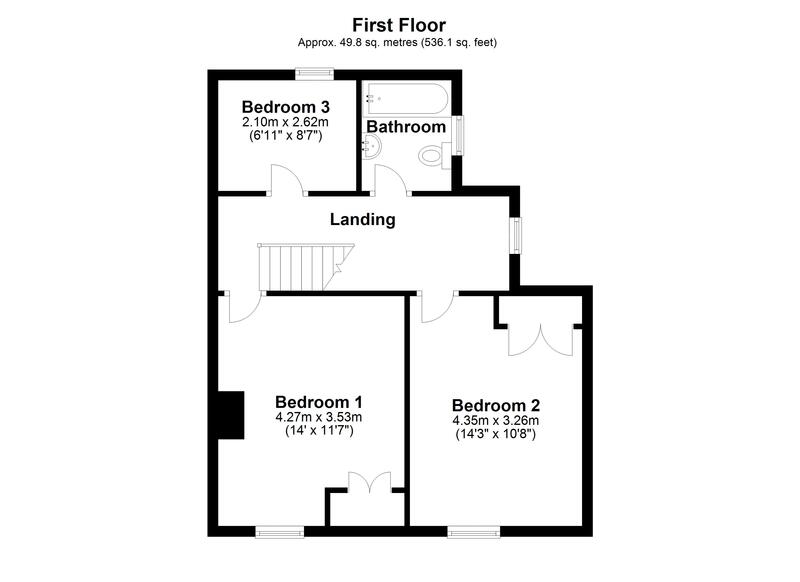 Offered unfurnished and available Now!